For a limited time, attendees of the 2017 IPI Conference & Expo in New Orleans, La., can save 20 percent on any of IPI’s online courses. Purchase a single course by August 31, 2017, to get the discount. Register here. 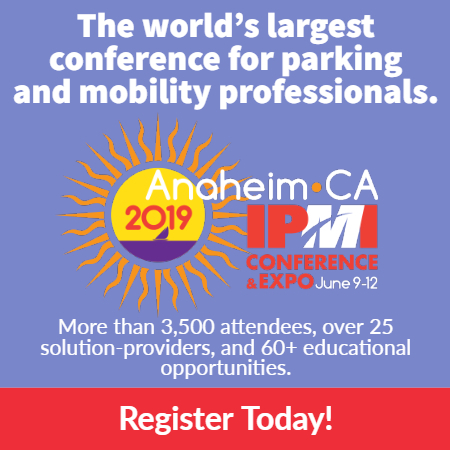 Taking an IPI online course is the easiest and best way to enter, advance, and excel in the rapidly-evolving parking profession. These courses also earn you training points towards your CAPP application minimum requirements or unlimited points on your CAPP Recertification in Program Type 5. Don’t miss out on this opportunity to expand your knowledge and build on the educational experience of the IPI Conference & Expo!